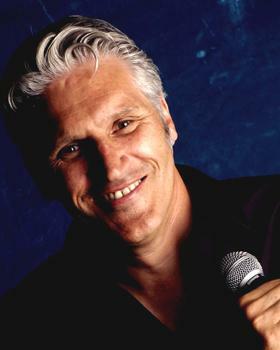 Dave Grant was one of the most popular, skilled and hard-working comedians in Australia. Illness took him prematurely from his family and friends and he is fondly remembered by everyone at the Sit Down Comedy Club. Dave was a professional, a gentleman and an all-round good guy. He was of great help and inspiration to many young comedians currently working in Australia and he was always welcome at the Sit Down whenever he toured to Queensland. Our best wishes go to his family and we miss him greatly.